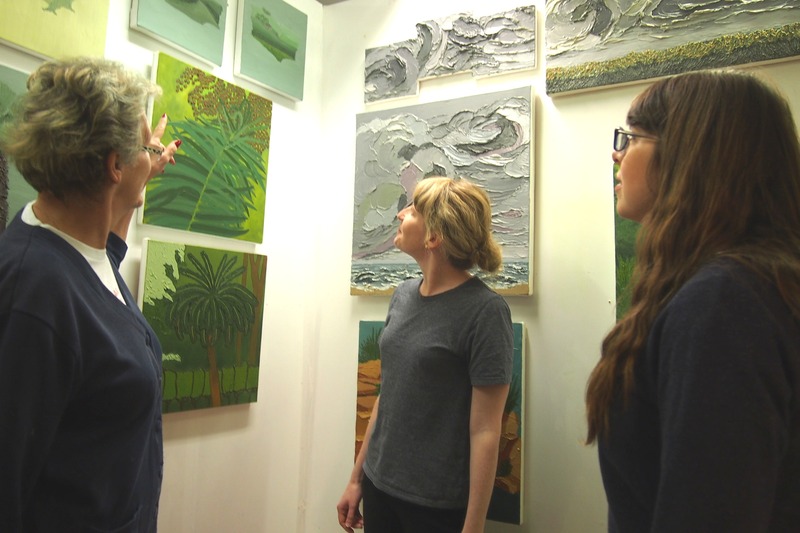 Liverpool Critique Group provides a friendly environment for creative people to talk about their work, receive feedback and meet like-minded people. The group is aimed at creative people who work in all disciplines, from fine artists and designers to musicians and writers. It focuses on the value of critical discussion as an important tool to develop artistic practice. Creative people at all stages of their career are welcome to attend. There will be light refreshments provided by Arena. The format of the evening will be pretty informal, but please let us know if you would like to attend so we have an idea of numbers. If we have a lot attendees there may not be enough time to discuss everyone’s work, so please let us know in advance if you are keen to get feedback and we will try to prioritise you.